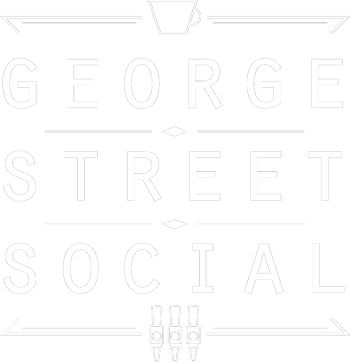 We’ve all dreamed about it and once again, George Street Social made your wish come true! PIMP YO’ BURGER nights (Monday to Friday from 2pm) is coming to your favorite place in town! So come in and get your tailored burger! With 13 add-ons to chose from, even the pickiest will ask for more!